Participants will include designers, constructors, owners, trades partners, and associations. Each proposer takes 15 to 30 seconds to pitch their topic, written on a sticky note, to the group. Once all topics have been pitched, voting begins to establish a priority for discussing the topics. Topics are then ordered from highest to lowest votes and examined accordingly. Participants will receive 8 minutes of time to discuss the topic. After 8 minutes there will be a ‘thumbs up/ thumbs down’ to decide whether or not the discussion should continue. Thumbs up equals 4 more minutes on the clock. This happens until it is agreed that the topic has been discussed to satisfaction. Takeaways are considered and then the topic with the next largest amount of votes is addressed. Come as you are and be ready to learn! 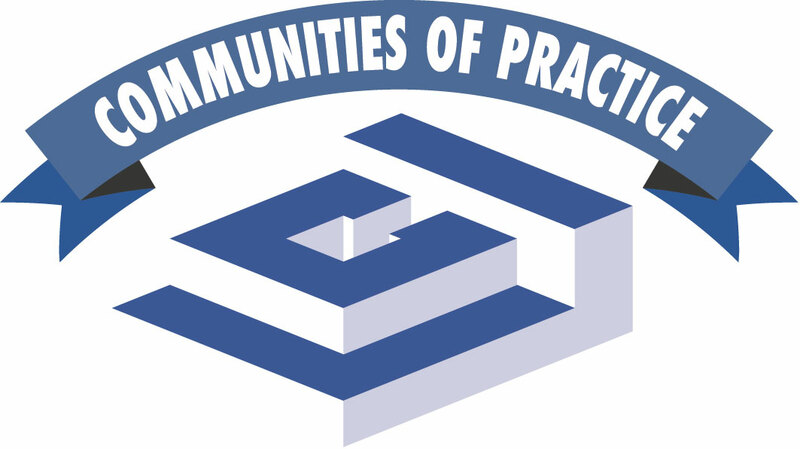 AGC of America recognizes Lean Coffee’s as qualifying for continuing education hours towards the renewal of AGC’s Certificate of Management-Lean Construction (CM-Lean). Each hour of educational content is equal to 1 hour of CE credit. Attendees may earn up to 1.5 hours of CE Credit by attending a Lean Coffee. Parking – There is no onsite parking provide, however there are many public parking garages available nearby. This is one block from the WMATA Court House metro station located on the orange and blue lines.